Details about Rego Undecorated Nottingham 7 1/8" Plate-Price Per Dozen! REDUCED! 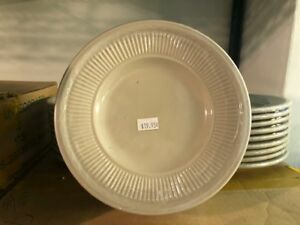 Rego Undecorated Nottingham 7 1/8" Plate-Price Per Dozen! REDUCED!